Dan Sheffey, PE. is an owner of and Executive Vice President of Tennessee Excavating Company. Dan graduated from the University of Tennessee with a Civil Engineering degree and went on to work in the geotechnical field. 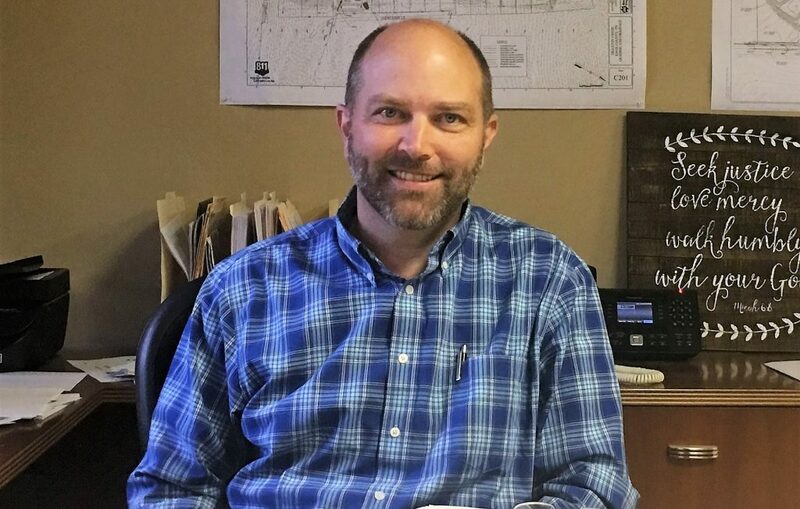 Dan began estimating civil construction projects in the late 1990’s and using his background in engineering and understanding of construction practices, he became an expert in his field. Dan loves mountain biking, hunting, and fishing which he does in his spare time with his wife and children.